Not Your Typical Week at the Coast! We’re running up the coast with this non-stop, excitement filled, hard-playing, week-long, unforgettable adventure! Starting at Camp Don Lee on Sunday we leave for Ocracoke Island and keep heading north along the Outer Banks until we hit Nag’s Head and then head back with high-flying, extreme adventures and excursions all along the way! We will be camping in tents each night at different campgrounds up the outerbanks, including Hatteras KOA! We’ve modified the trip to add a new twist on our traditional Coast Runners Adventure! 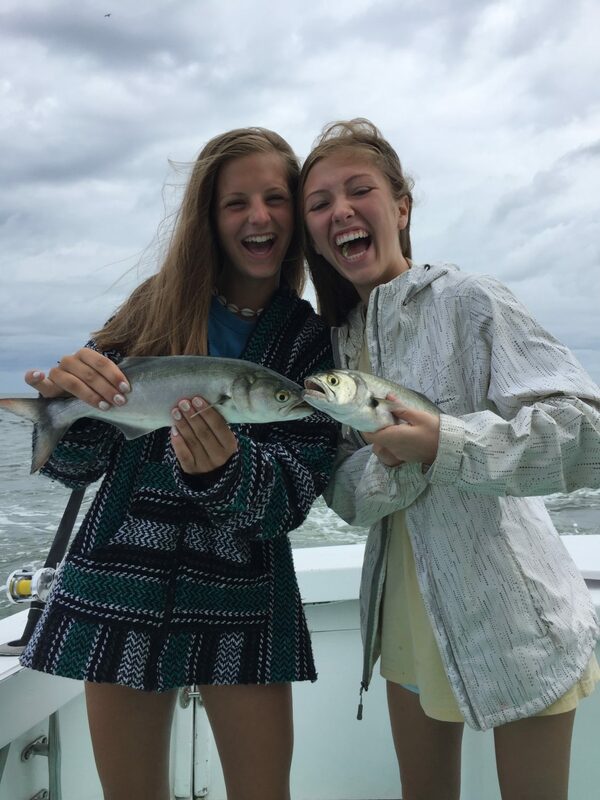 Starting at Ocracoke Island the adventure begins with surfing lessons and deep sea fishing! As we run up the coast of North Carolina’s Outer Banks we make stops along the way for windsurfing, kayaking, paddle boarding, sailing and hang gliding. 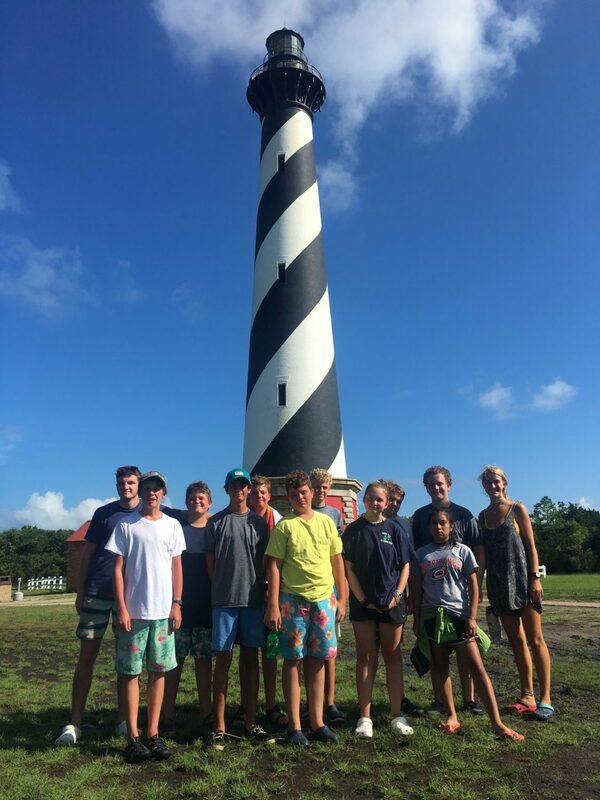 A visit to the Aquarium, three ferry rides, and three lighthouses plus exploring the sand dunes at Jockey’s Ridge State Park all makes for one incredible week! 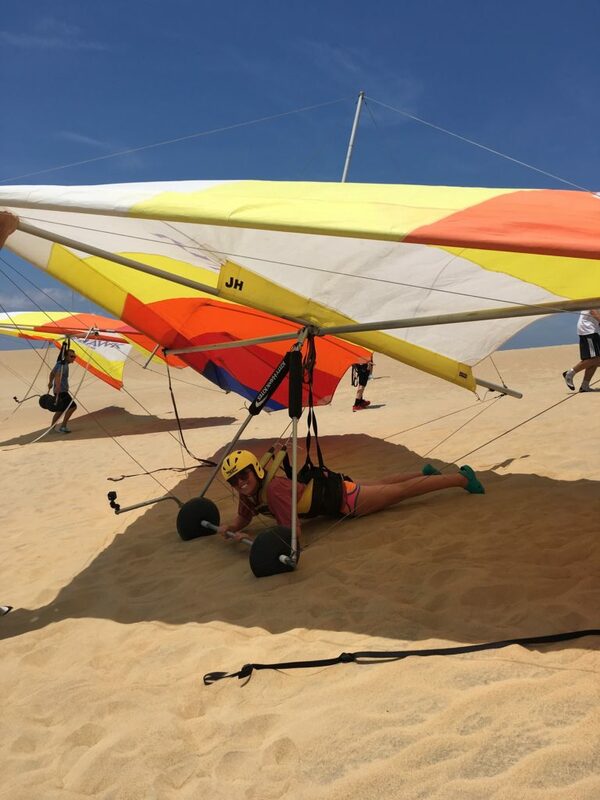 This program is perfect for anyone who is ready to try some new outdoor activities with certified instructors and experienced staff on the Outer Banks. The week includes five nights of “glamping” (Glorified Camping! ), team building, game playing, and bible studies. It’s a non-stop, excitement filled, week-long adventure that you’ll never forget. It’s a non-stop, excitement filled, hard playing adventure that you’ll never forget! and 6 days of adventures all add up to one incredible week. So, come on! We have a seat on the bus waiting for you! Don Lee Camp & Retreat Center is affiliated by faith with The North Carolina Conference of the United Methodist Church and is operated by NC United Methodist Camp and Retreat Ministries, Inc.